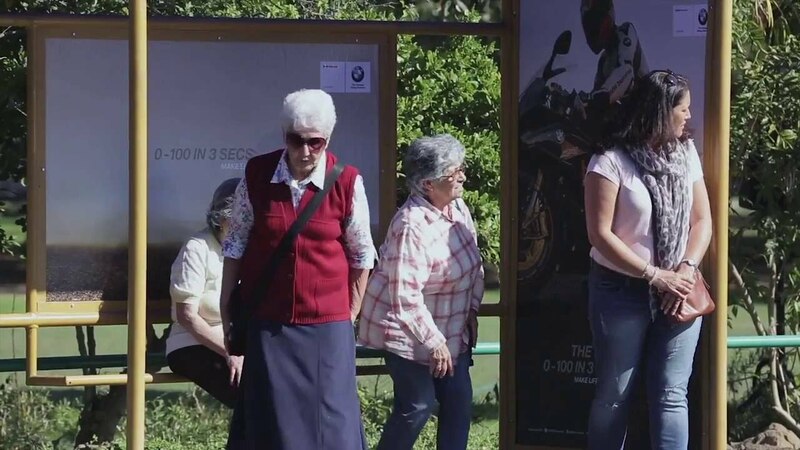 This BMW Motorrad S 1000 RR Bus Stop Prank Left People Scratching Their Heads! Watch! 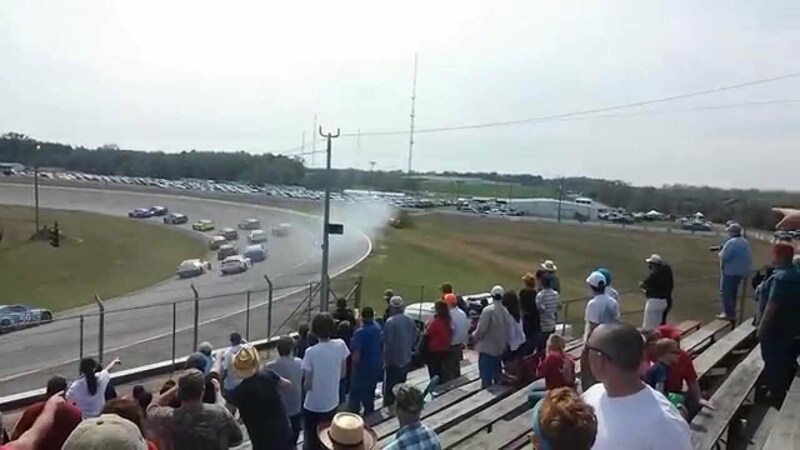 We just came across this funny prank video held by BMW to promote their new S 1000 RR Motorcycle. Interestingly, the BMW S1000RR is a sports bike that is initially made by BMW Motorrad to compete with Superbike World Championship but eventually made it through commercial production. Recently, they made some improvement which gave this new S1000R an additional horsepower. The new S 1000 RR has an output of 199 hp (146 kW) – 6 hp more than its predecessor. But it is not just its higher rated output that makes the Double R faster and more agile. Weighing in at 204 kg incl. ABS and traction control, it is some 4 kilos lighter than the previous version. Furthermore, it has a newly designed exhaust system without front silencer as well as a new engine set-up for increased torque, an improved output curve and many other optimized details. To promote this newly improved bike, they came up with a hilarious bus top prank that will leave people scratching their heads! 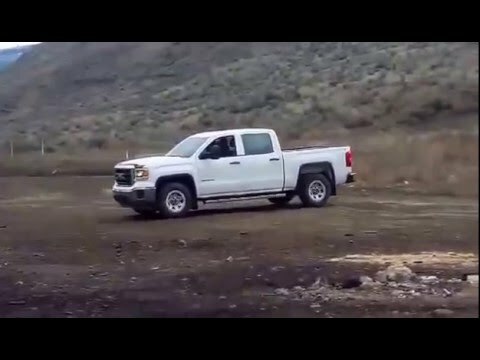 Watch how people react in this prank when they heard an aggressive motor approaching but they see nothing in return!